To Ban that offensive odor. To get those mosquitoes Off! To pack up the kids and Caravan down the road. For more context, we call on John R. Searle, a reigning authority on the functions of speech, and the author of Expression and Meaning. Professor Searle has identified five basic types of “speech acts.” Here are four of these speech acts as they perform bits of business in brand names. Representatives commit the speaker to the truth of the expressed proposition: They swear, report, assert or conclude. Toys ‘R’ Us. A pet day care and boarding establishment called Pets Preferred. The name of the action is built into two Canadian discount airline brands, Canjet and Jetsgo. Directives attempt to get the consumer to do something: They command, exhort, urge. 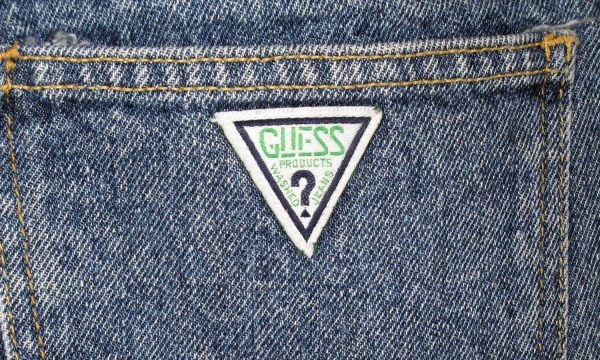 Guess jeans. A dance studio called Jump to It; a chain of paint shops, Color Your World. The insect repellant Off! A Microsoft imaging software product called Picture It! Commissives commit to some future course of action: They promise, threaten, offer, vow. A deodorant will Ban. A shampoo will Amplify. Software promises to Excite. Or one undertakes to Hide-A-Bed. 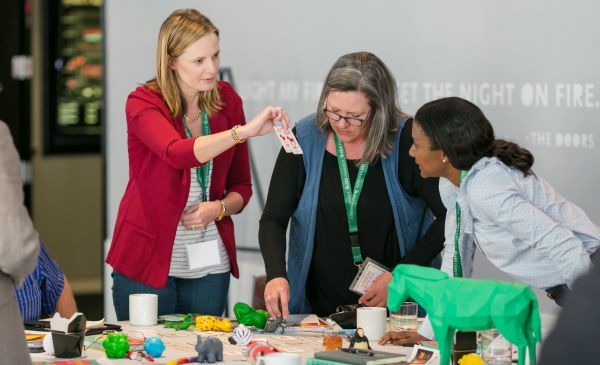 Expressives express a psychological state: They think, apologize, welcome, congratulate. Glad trash bags. Perfume that is Glorious. Chocolate that is Bliss. In strictly literal terms, a brand name wants the customer to buy a product or service. But in terms of speech acts, a lot more is going on.